You can view our public announcement here, but I wanted to reach out directly to make sure you were aware of the news. We will continue to make available our existing products, and we will provide support and critical updates to our users. 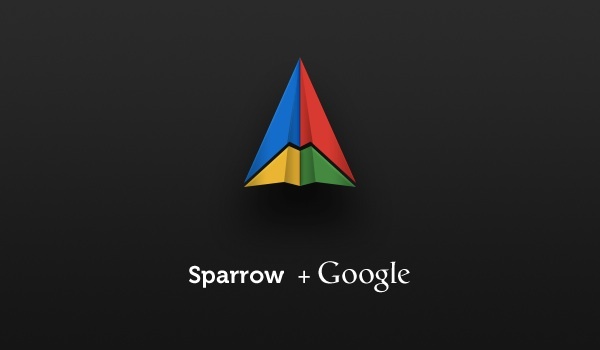 However, as we’ll be busy with new projects at Google, we do not plan to release new features for the Sparrow apps.